Softest Cashmere Handwarmers to keep those chills away. 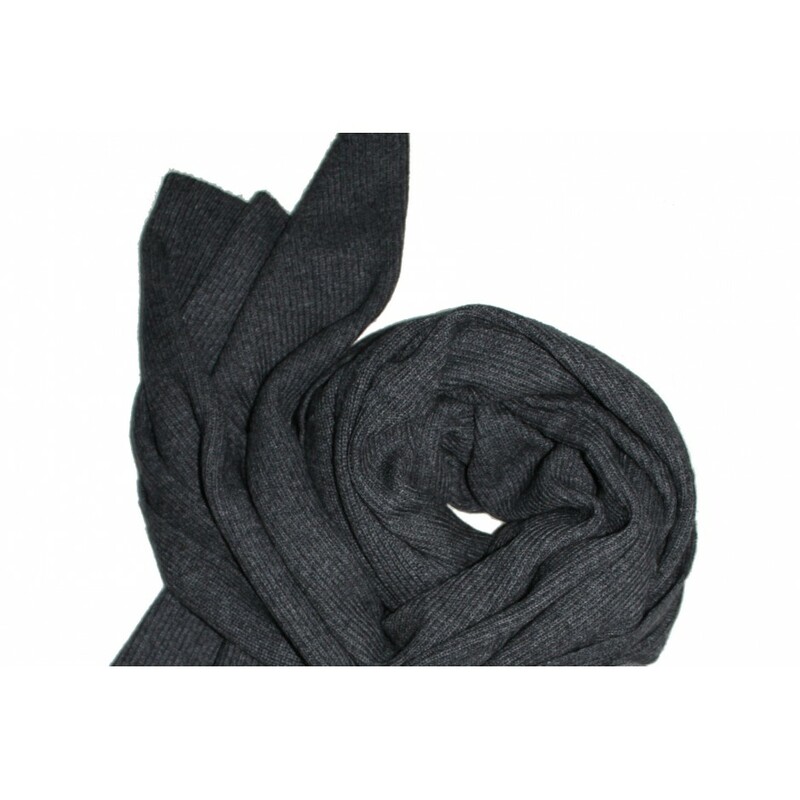 Made from 100% cashmere in a lovely cable knit design. Perfect paired with 3/4 sleeved coats and capes.